Let’s read out the complete details of CSK vs KKR 23rd match IPL 2019 here. Where : MA Chidambaram Stadium, Chennai. 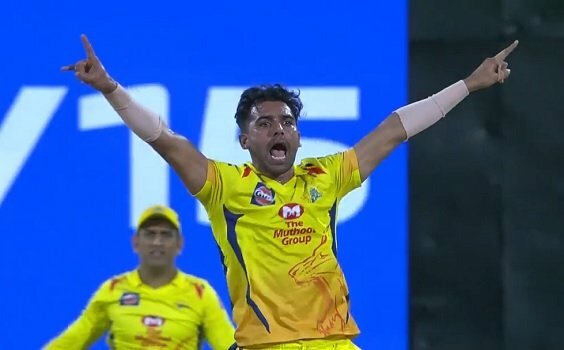 KKR Inns : Dinesh Karthik – 19(21), Andre Russell – 50(44), Deepak Chahar – 4-20-3, Harbhajan Singh – 4-15-2, Imran Tahir – 4-21-2..
CSK Inns : Ambati Rayudu – 21(31), Faf du Plessis – 43(45), Piyush Chawla – 4-28-1, Sunil Narine – 3.2-24-2.